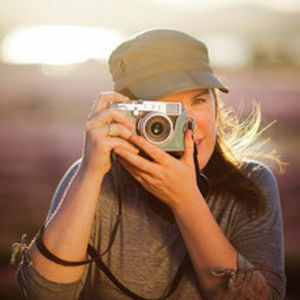 Nicole is a professional photographer and published author whose love of photography and teaching has grown into an online business where she creates training materials and resources for other photographers. Nicole is best known for her books on food photography, but is widely versed in a variety of photographic genres, including landscape, travel, lifestyle, and even underwater photography. Nicole S. Young has been a guest on 1 episode.